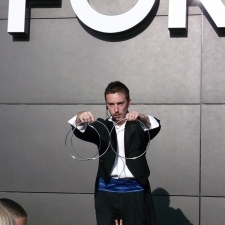 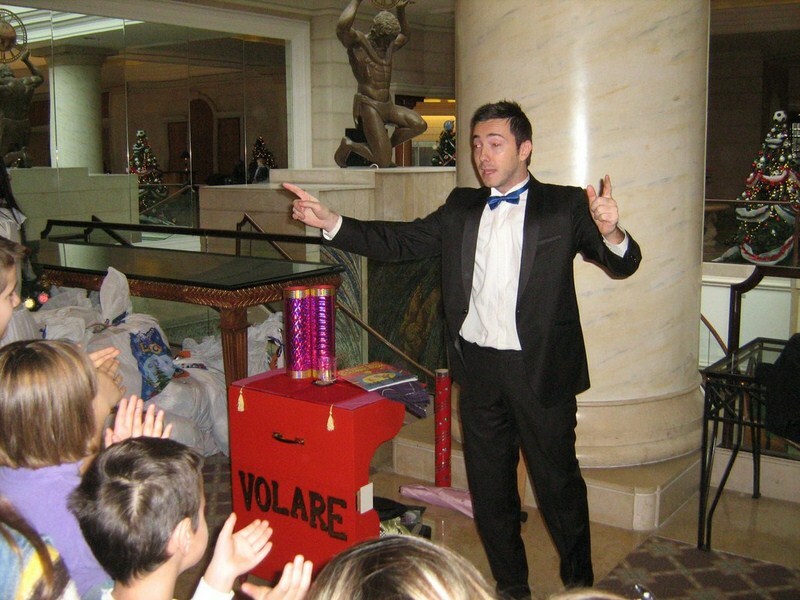 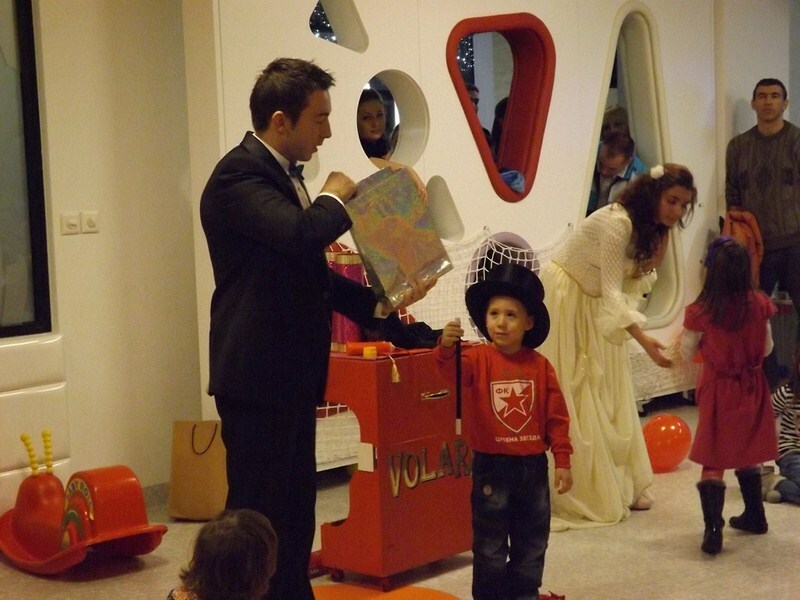 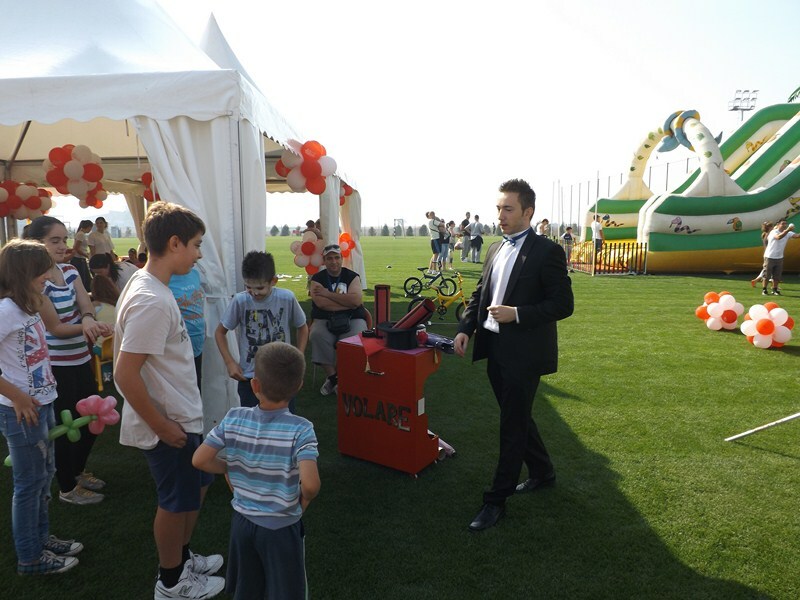 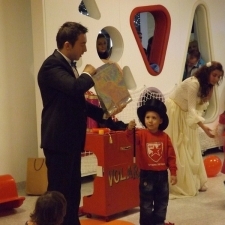 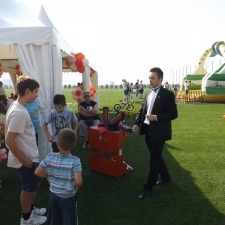 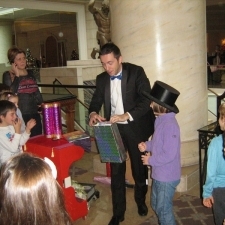 The magician show will turn your celebration or event into a life experience never to be forgotten. 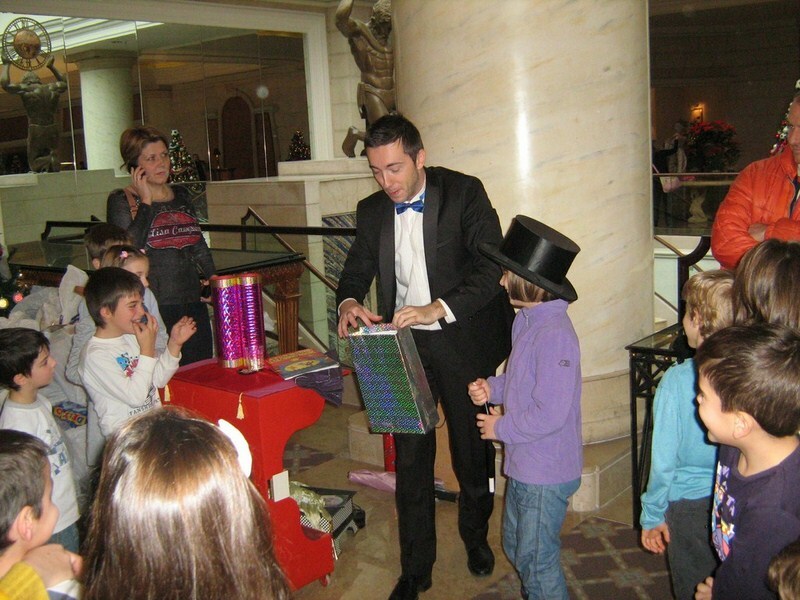 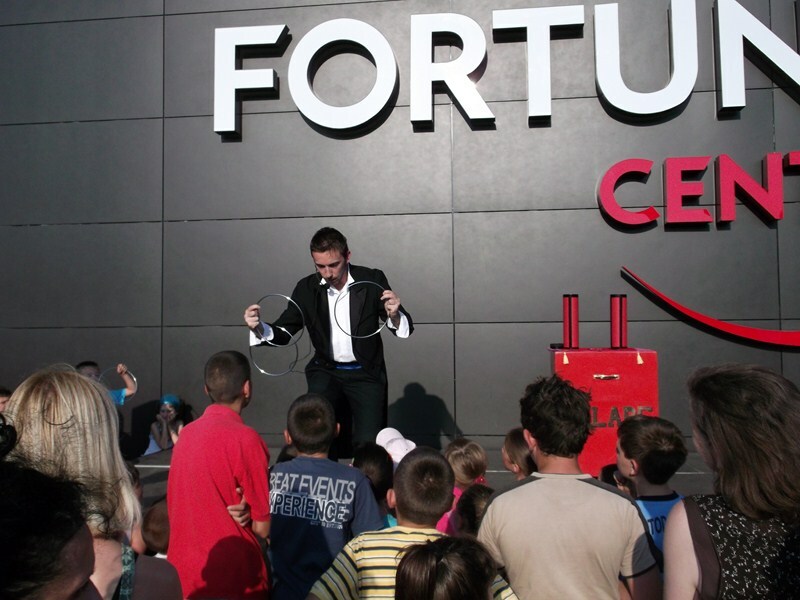 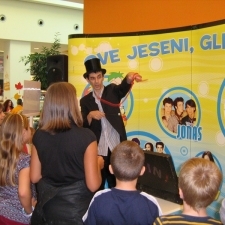 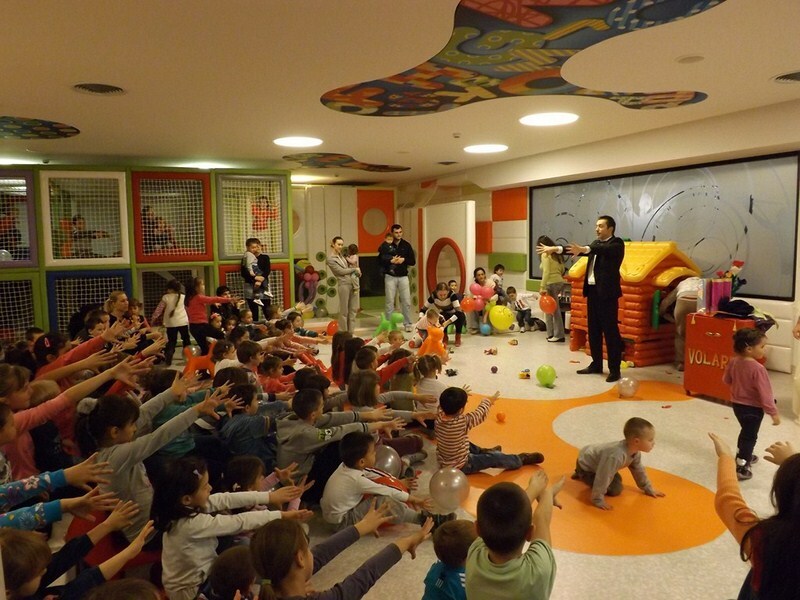 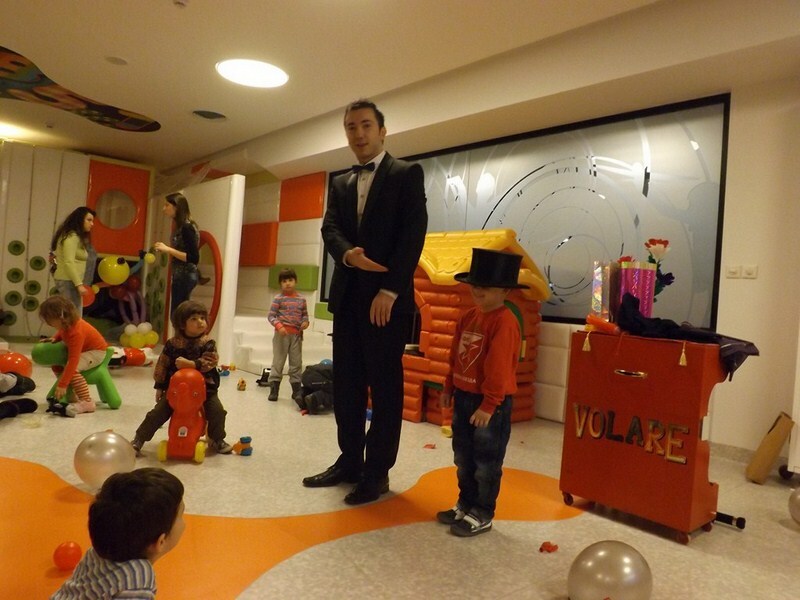 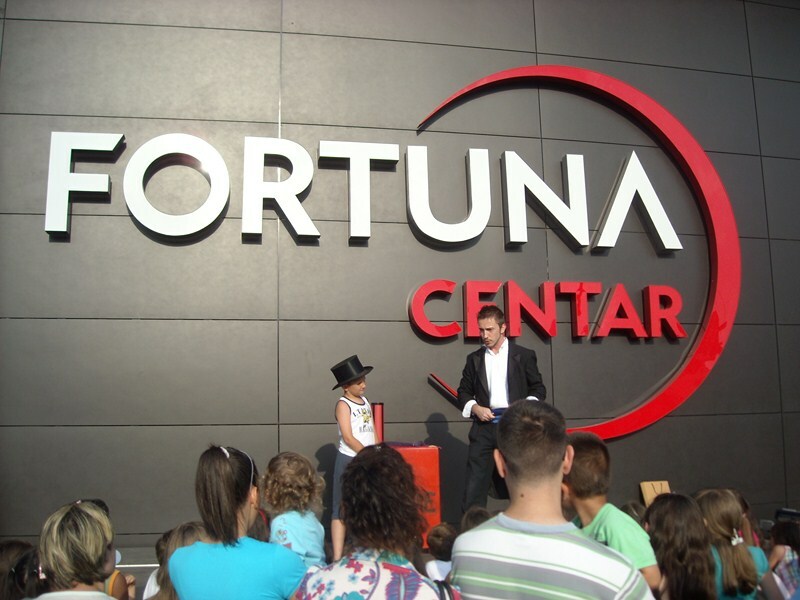 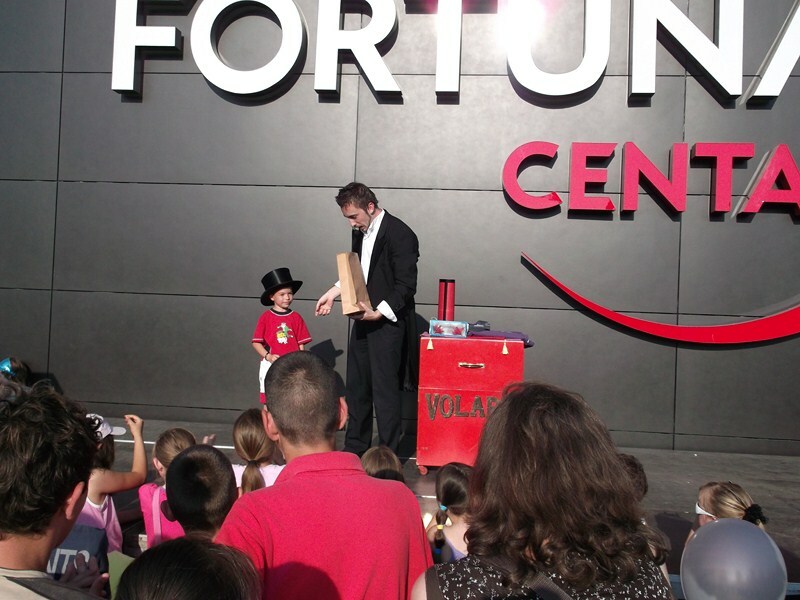 Magic tricks are performed with: feathers, ropes, colorful magic wands, cards, links, and other interesting props… They equally delight adults and children while they are trying to figure out what is really hidden behind the “magic”. 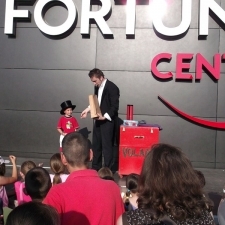 The show is spectacular and interactive as audience is involved in some of the tricks as well. 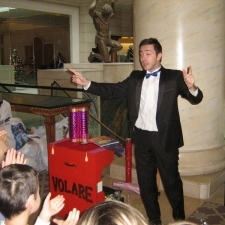 Illusionist show is even more breathtaking. 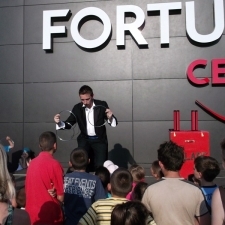 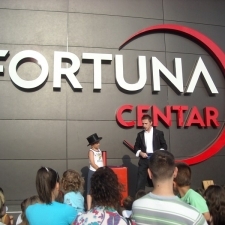 While his assistant is being pierced by sharp swords, or while she magically vanishes on stage, only to reappear from most unexpected places, while she completely passes through illusionists body and levitates, spectators are left completely amazed, as they are witnessing something they will remember for a long time. 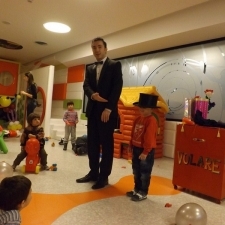 Quickchange Transformation – While his costumes and his assistant’s lovely dresses magically change rapidly on stage, the audience witnesses an explosion of colors, glitz and glamour! 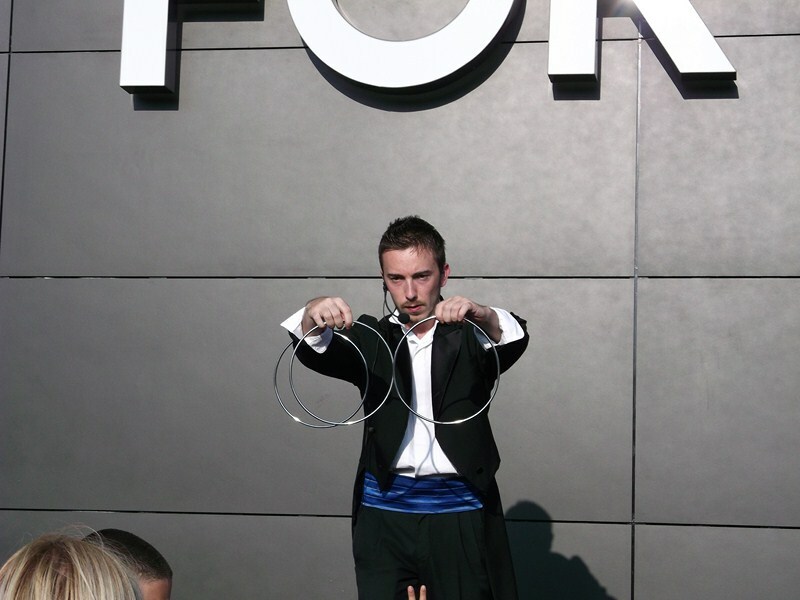 They can magically change up to 12 different costumes in just 10 minutes.